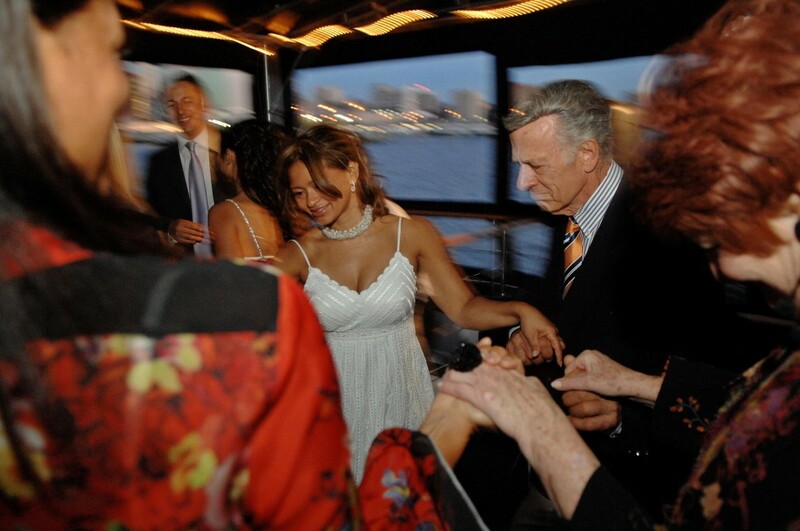 Whether you are celebrating an elegant affair, a business function, or a casual gathering, our mission aboard the Eastern Star is to make sure your event is an exceptional one! We invite you to consult with our staff to create an event that reflects both the tone of your occasion, and the tastes of your guests. For more information, please complete the following form and be sure to include a daytime phone number. Our Event Coordinator will call between 9am and 5pm EST. We look forward to providing you with a custom charter quote and assisting you in creating a most memorable Long Island yacht cruise. If you prefer to contact us directly please call us at 1-800-445-5942.